Lena is a New York City choreographer and instructor. 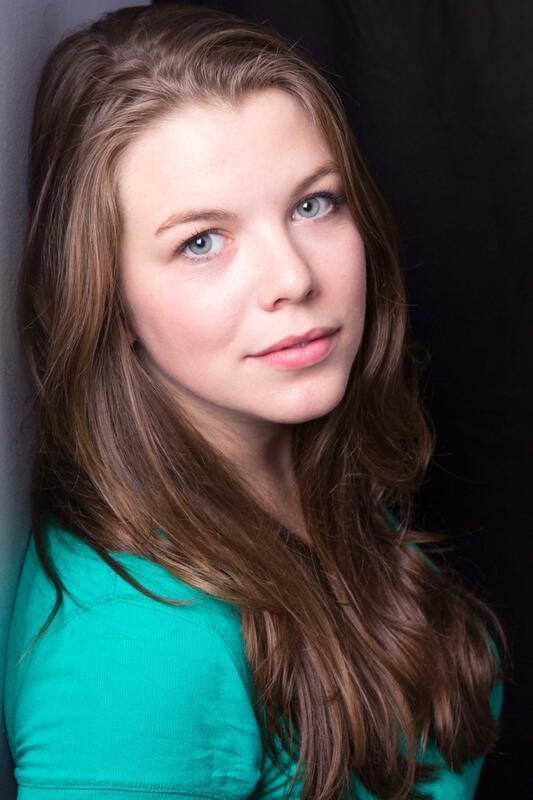 Originally from Alberta, Canada, she is a graduate of the Musical Theatre program at Capilano University in Vancouver. Her work has been showcased in the NY Theatre Barn’s Choreography Lab and her NYC credits include You’re A Good Man, Charlie Brown at the York Theatre Company, Grease (Theatre K), Seussical the Musical (Theatre K) and Annie (CYT NYC). She received the award for Best Song at the Berlin Music Video Awards in 2014 for her original creation and her Youtube videos collaborations have 2.5 million views. In her spare time, Lena sings with a female jazz trio called the New York Nightingales.